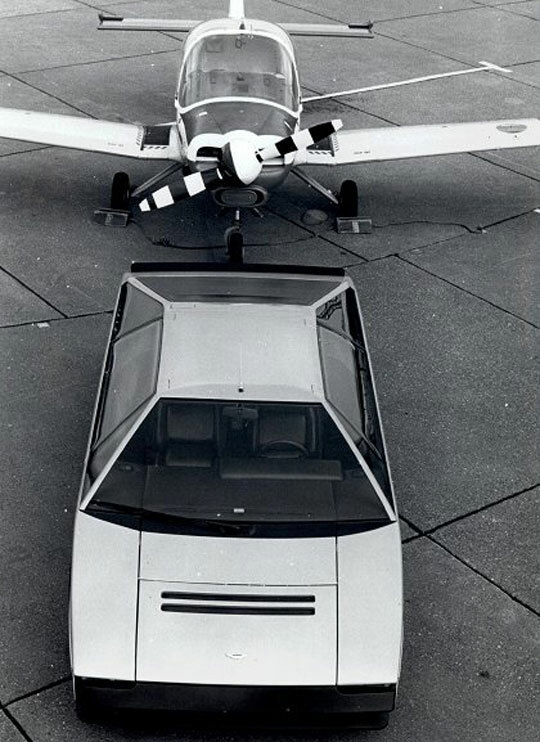 In 1975 Aston Martin was sold to a pair of North American businessmen named Peter Sprague and George Minden. One year later the iconic Lagonda was introduced to the world, a futuristic car designed by stylist William Towns. 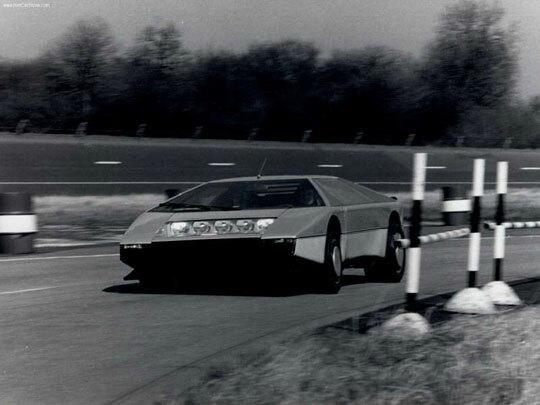 However, that same year, Towns sketched up an even more radical version of his design that would eventually become the mid-engined supercar we all know today as the Aston Martin Bulldog. 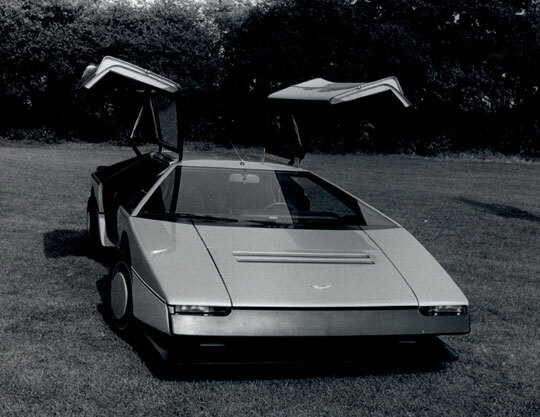 Though Towns' original design was initially knocked back by management, a special one-off version was unveiled in March of 1980 as proof that Aston Martin could build a world-class supercar. Standing only 43 inches tall (just a little bit taller than the Ford GT40), the Bulldog packed a 325bhp 5.3L V8 sourced from the Lagonda with a pair of Garrett AirResearch turbochargers bolted on. The end result was a peak output of 700bhp and an estimated top speed of 237mph. Sadly the Bulldog was only ever given one official test run where it achieved a top speed of 191mph.